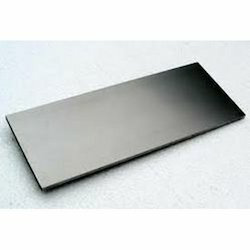 Aesteiron Steels Pvt Ltd is one of the leading manufacturers, suppliers and exporters of ASTM B162 Plates. 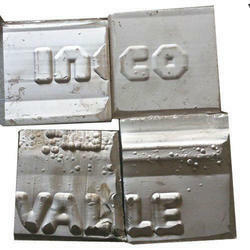 Nickel 200 is commercially pure (99%) wrought Nickel. We are offering Nickel 200/201 Plates to our client. Usage/Application: marine engineering, chemical, petrochemical, hydrocarbon, thermal and food processing, oil and gas. We are offering Nickel Alloy Plates to our client. In addition, this nickel steel alloy should not be used at temperatures between 1000° F and 1600° F because of a reduction in the ductility in the alloy. Nickel Plates is widely applicable in corrosive environments as it has high resistance to corrosion & rust. The metal remains resilient in highly corrosive environments, hence is widely preferred to fabricate equipment that find usage in chemical processing, pollution control, pulp and paper production, waste treatment etc.